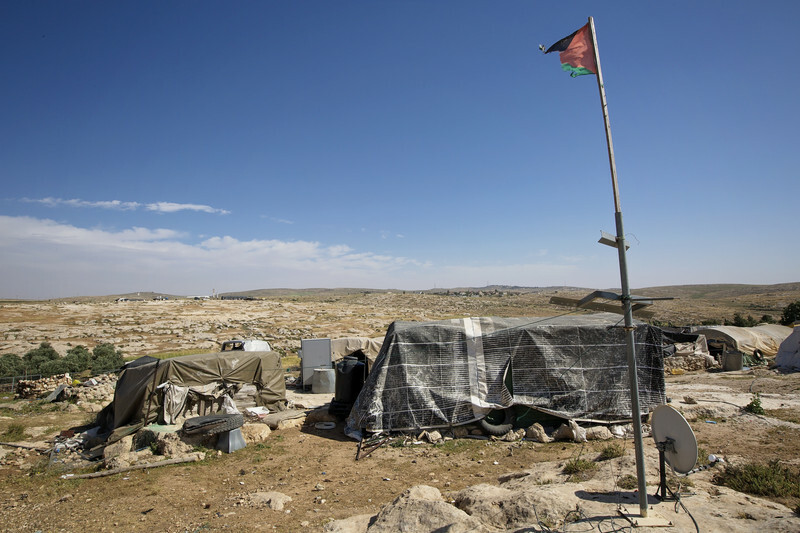 All over the occupied West Bank, one can practically taste the dust in the air: since January 2016 some 300 Palestinians homes and structures have been bulldozed by Israeli authorities. Hundreds have lost their homes to such demolitions, more than half of them children. This cruelty is not random: it is part of a broader strategy by Israel to push Palestinians out of parts of their homeland and further fragment their lands. The aim is to consolidate Israeli control while making room for the further expansion of Israeli settlements. The occupation wields the power of a planning regime that cites a hodgepodge of excuses couched in legalese to designate as illegal virtually any Palestinian construction, thereby providing a guise of legality for green-lighting Israeli settlements while bulldozing Palestinian hamlets.